I have to admit I love this new trend of accessorized collars and I finally found one for me. I would also love one that has pearls on it. I have been loving collared accessories too, especially those cool necklaces that mimic the collared look. This Zara one is really cool... I love the bedazzling on it. 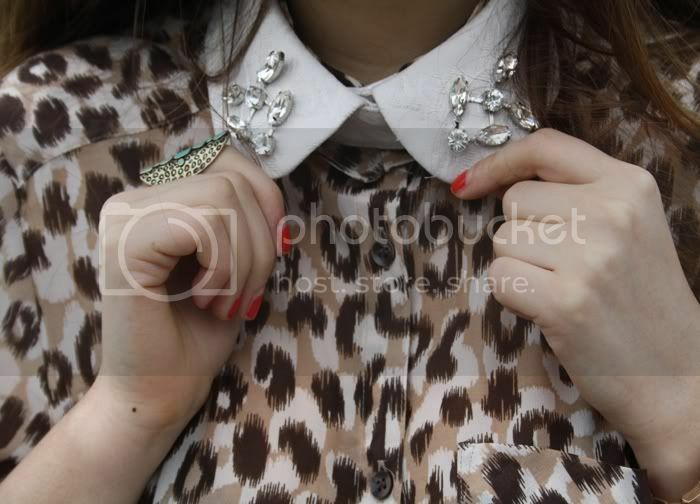 Love love loveee your embellished collar! what a great way to add something to an outfit...and I am just in love with your wang heels! super fab! i spy a DIY project! 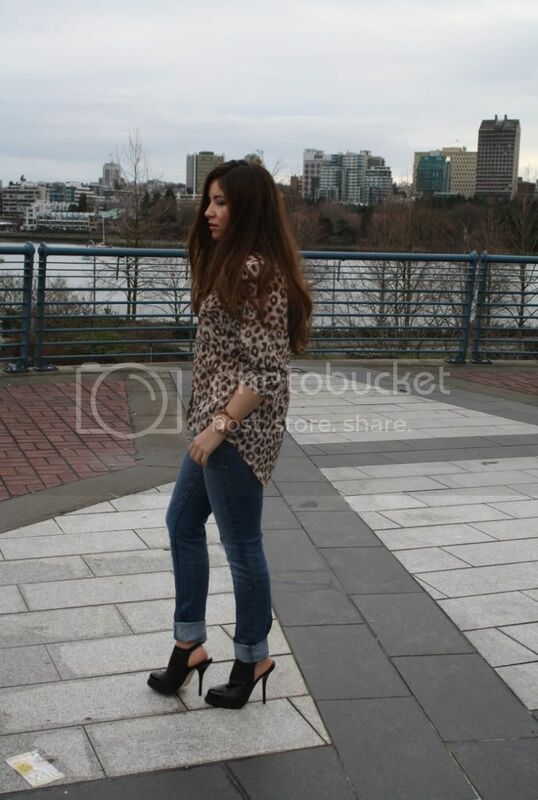 the shoes are killer! love them.